Check out the official music video for Drake‘s “God’s Plan” single below that was directed by Director X. 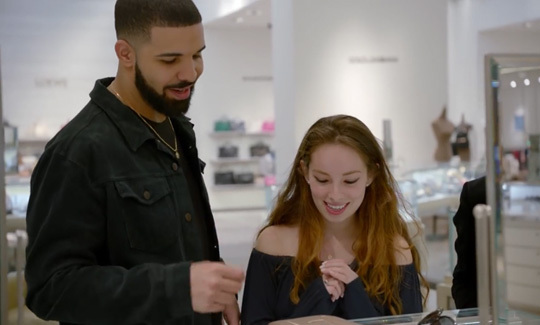 The visual was filmed at various places in Miami, Florida as Drizzy went around the city donating and gifting people at schools, stores, youth centers, universities, and more. At the very beginning of the “God’s Plan” video, which you can check out below, it was revealed that a total of $996,631.90 was spent on it. Enjoy! did cash money pay that 1 million lol? what label is he talking about?